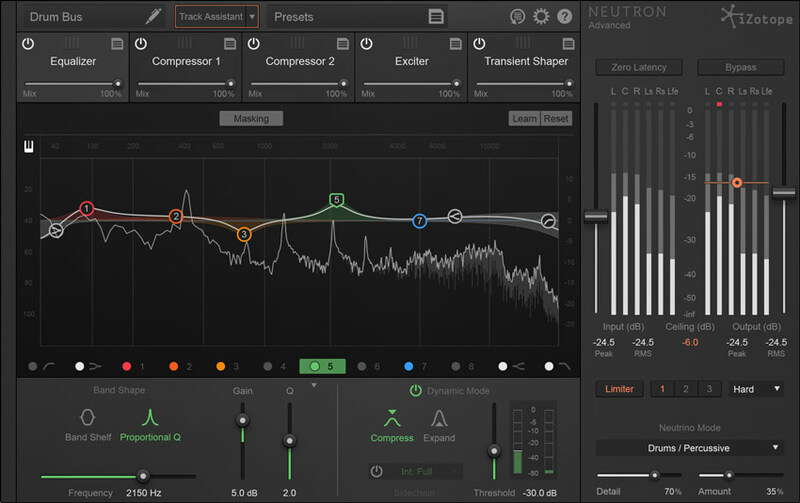 iZotope have announced their very clever and innovative mixing plugin Neutron. 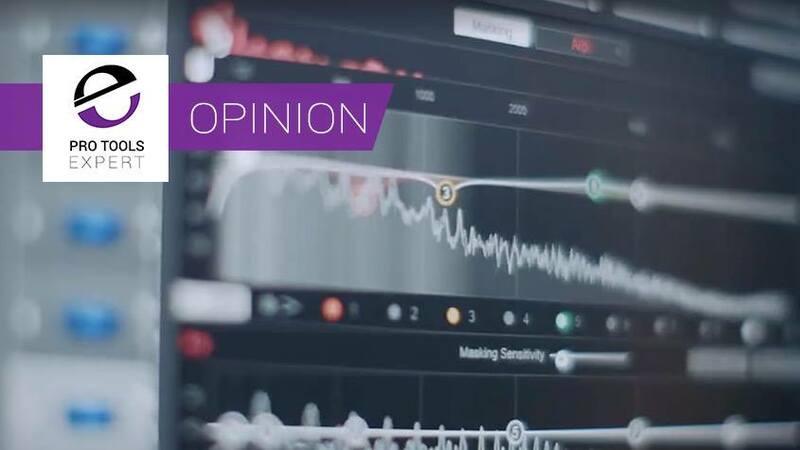 Russ and Mike have been given exclusive access to try out Neutron and in this article we will share our thoughts from both a music and post perspective. If you want to learn more about the details and pricing of Neutron then please check our news story on the Neutron announcement. I have a feeling this is going to be a Marmite plugin. People are going to love or hate it. Let me tell you why. 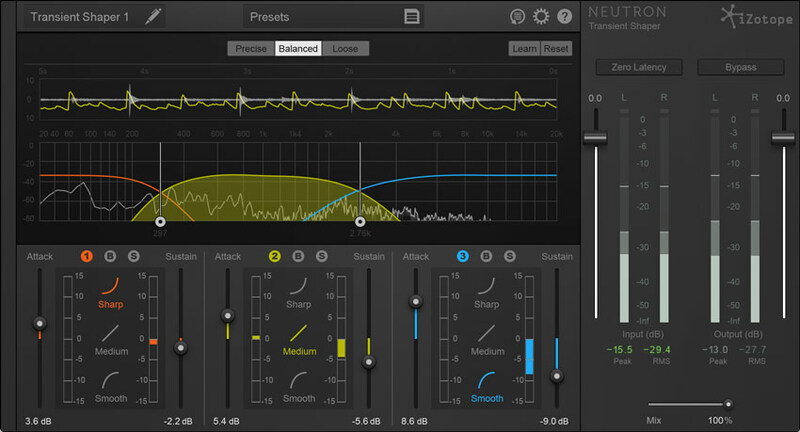 Neutron listens to the tracks in your mix and and can help you to make informed choices about the settings of EQ, Compressors, Exciter and Transient Shaper modules. Two things that are worth highlighting right away. The first is that Neutron can listen to a track and then advise you which bands of EQ to move to make a difference to the sound, it’s magic. The second is that it can listen to other tracks and then mask conflicting frequencies. I tried it on a vocal and piano and it was truly magic what it did, with zero phase or other nasty artefacts it cleaned up some of the mid range to help the vocal sit better. Now what’s even better is that it does it in such a subtle way that you can hardly notice it, until that is you bypass the plugins. So why do I think people are going to hate it? A couple of reason, the first one is that it automates some features that until now have been a manual task. Does this mean it takes away the craft and art of mixing? Not at all, it simply helps identify areas that you can work with. Anyone who has graded images or movies on a pro application will be used to metering options that help show light and hue - Neutron for me is the same thing. Is it cheating? Only in the same way that driving is cheating when you can walk or a washing machine is cheating instead of washing your clothes by hand. This is another moment when technology is giving us a helping hand. The second reason I know some people will not like the concept is because for some the very idea of carving frequencies out in mixes is a bad idea. I’m torn, I don’t subscribe entirely to either point of view, it depends which way the wind is blowing if I’m really honest. Some are going to think this is a channel strip equivalent of auto tuning, and we all know how much that divides opinion. I don’t happen to think it is instead I think this is going to do for mixing what RX did for restoration. 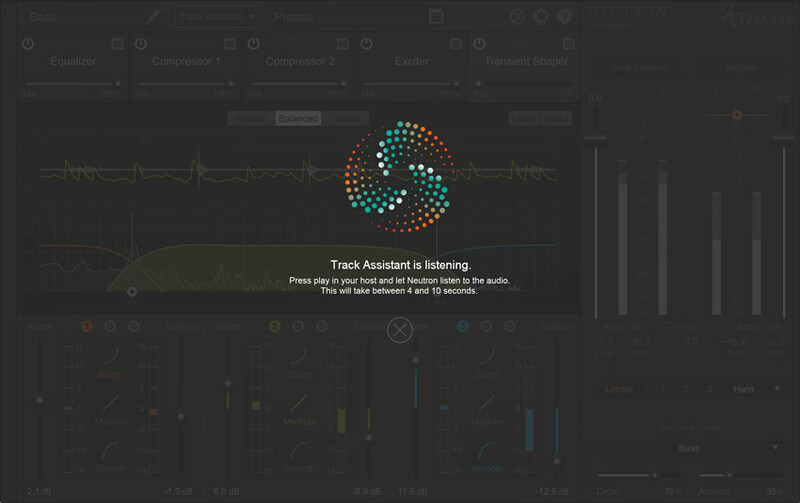 I happen to think it’s a very smart piece of audio technology and what you would expect from iZotope. Some of you are going to love Neutron, some are going to hate it - all I would say is don’t knock it until you have tried it. 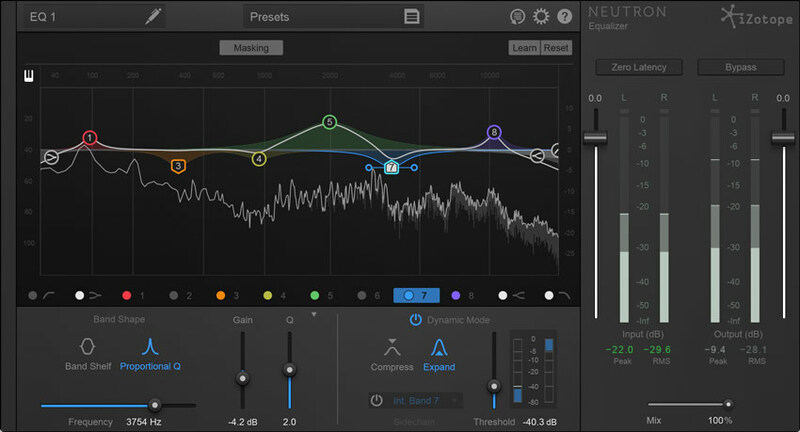 I first tried to use Neutron as I would use RX Final Mix and I found the EQ section was even better than RX Final Mix and the GUI is easier to read and easier to use too. There is a true peak limiter built into the input/output and metering stage which makes keeping true peaks in check very easy. 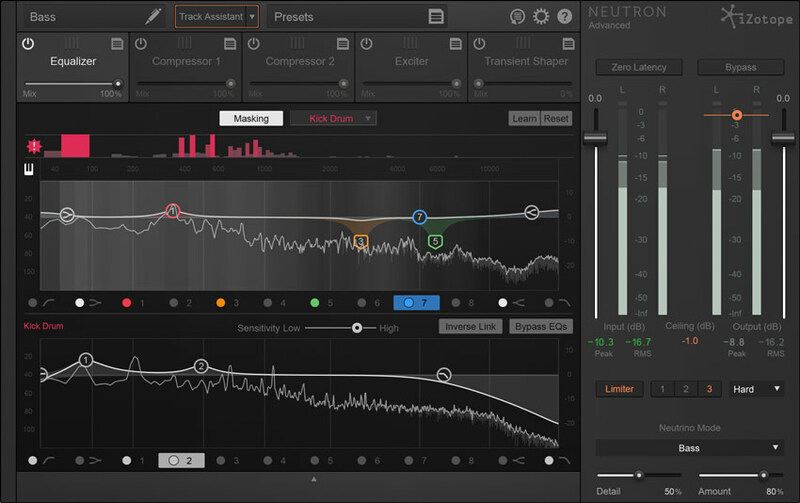 iZotope have worked hard at how Neutron looks and how best to use the screen real estate as there is so much going on in Neutron. My first impressions were that were for post users there was a lot in Neutron that we wouldn't be using especially as Neutron is not a small plugin, with two instances side by side won't fit in my 1920x1080 screen. So I was looking for a simple version. I found it in the separate plugins as each of the modules in Neutron is also available as a separate plugin, so I could choose to use just the Neutron EQ module on my stems. First off I replicated how I used RX Final Mix in this project and Neutron passed that test very easily, but of course in doing this I was hardly getting Neutron to break sweat. So with a little nervousness I tried the Track Assistant mode. On the dialog stem, after waiting for Neutron to do its stuff 'listening' to the audio up it came with a number changes. In the EQ module it put in two bands of dynamic EQ to handle some sibilance, as well as another band of dynamic EQ lower down, which tamed some muddiness in the dialog. Then I noticed it had dropped a compressor in with some subtle dynamic management and finally it had set up the Exciter, in band-split mode and just brightened the top end just a little. It was like magic, certainly not overdone, in fact all very subtle and the combined changes of all the modules were excellent and again not overdone at all. I repeated the Track Assistant on the music and FXs stems, where again it analysed the audio and then made subtle changes. Of course you are not tied to these changes but in post where time is so tight because budgets have been squashed I can see this being a great help in preping tracks and stems as a mix assistant, from 'back in the day' would have done. I also had a quick look at the Masking feature and initial thoughts are this will be another helpful tool to help me do an even better job. I do want to spend some more time on the Masking feature to get into it fully but initial thoughts are promising. 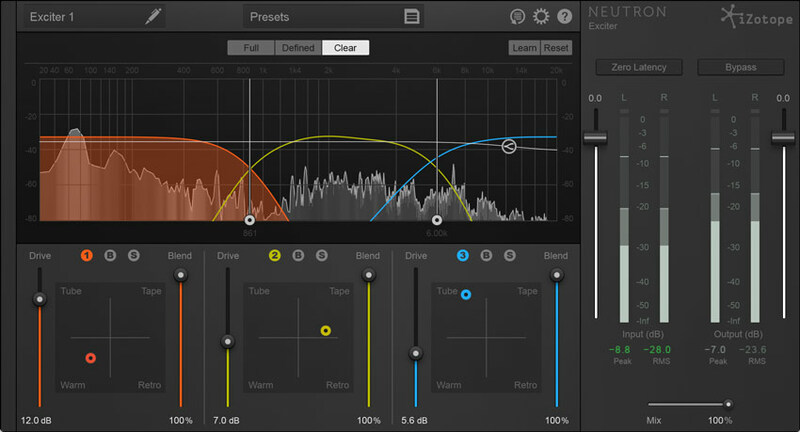 I concur with Russ that in the post world this is also going to be a Marmite plugin and I have to say that when I first saw Neutron I was sceptical and was concerned that there was way too much going on in the GUI for it to be useful in my post workflow. I just wanted RX Final Mix back and it is a big plugin window. Having used it both as individual plugins and as the full plugin I have done a complete U-turn and I am completely sold. 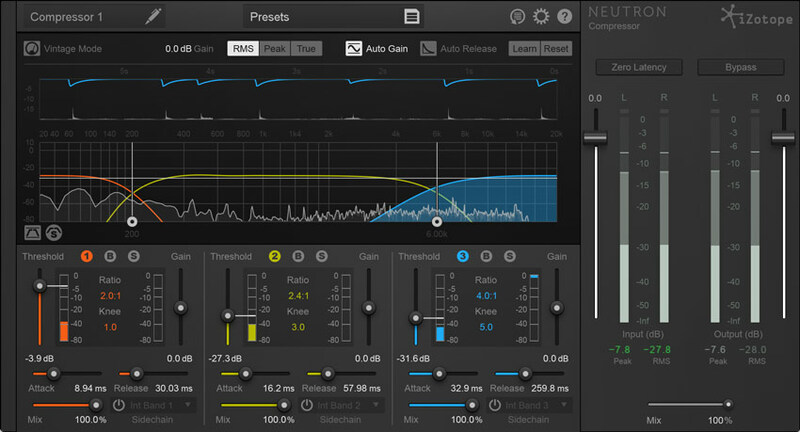 The more I use Neutron the less I find myself concerned about the GUI. My initial experiments, especially with Track Assistant, where very impressive and so from my experiences I echo Russ - don’t knock it until you have tried it.